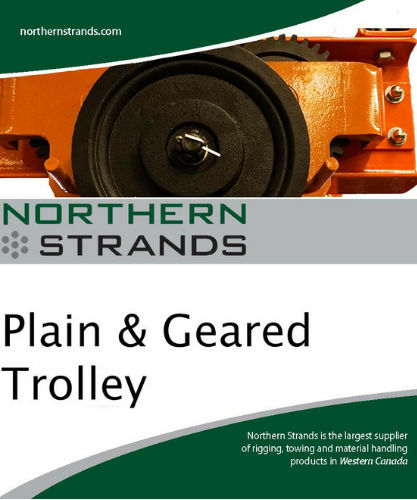 Northern Strands can fabricate custom Material Baskets or Man Baskets of the highest quality at a reasonable rates. 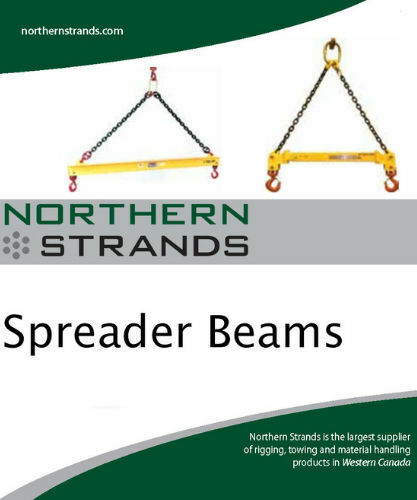 Northern Stands can fabricate custom spreader beams of the highest quality at a reasonable rates. 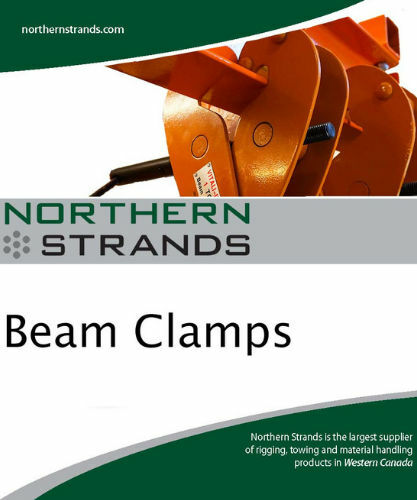 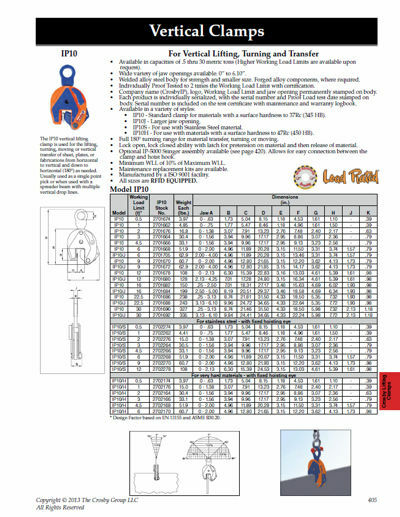 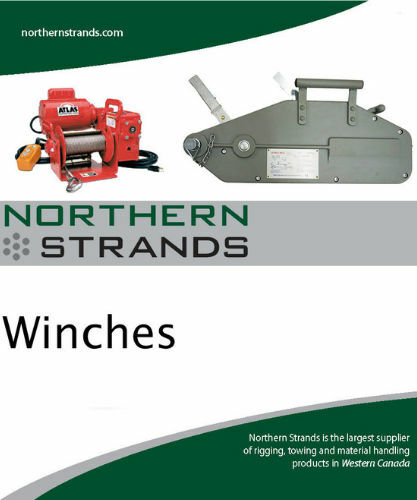 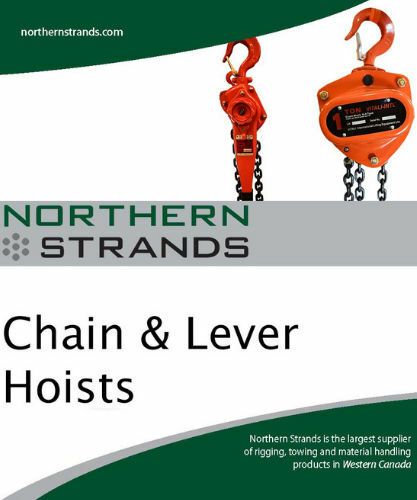 Northern Stands can fabricate custom jib cranes of the highest quality at a reasonable rates.